The Collaborative Divorce process is still an unknown to many people. They have either never heard of it, or if they have, they hold many misconceptions about the process. Most importantly, I am referring to a legal process that is regulated by statute in the Texas Family Code. So here, you are learning about the Collaborative Divorce process, not a just a collaborative effort between two clients and their attorneys. 1. Collaborative Law is not mediation. At most family law mediations, each client and his or her attorney is placed in a room, separated from the other spouse and attorney. A single mediator shuttles back and forth to help negotiate a settlement over the course of a single day that could take 12 or more hours. In a Collaborative Divorce process, the clients, their attorneys, a parenting coach (usually a family counselor by training), and a financial professional work through a series of shorter meetings with specific agendas. Unlike mediation where clients feel pressured to settle just to get done at the end of a long day, a Collaborative Divorce allows clients the time and space to think through each issue with neutral advice from the non-attorneys on their Collaborative “team” to help before agreeing to settle. 2. A Collaborative Divorce is not for uncontested cases. An uncontested divorce is a case where the spouses agree on everything before they walk into their divorce lawyers’ offices. I can count on zero fingers the number of those I have seen since I began practicing law in 1995. Unless you are a family law attorney getting a divorce yourself, you just don’t know what you don’t know. For example, did you know that a divorce decree involving a family with two children is routinely 60 pages or longer? There are many, many details to be decided. Also, divorcing parents often have very different ideas about how their children should be raised and where the children should spend most of their time after the divorce. 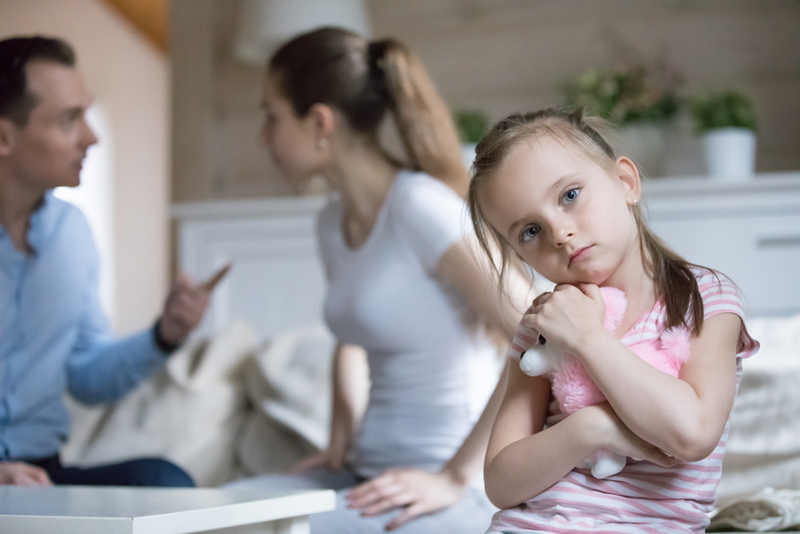 A Collaborative Divorce can help parents find a middle ground that works best for their children, rather than having a judge decide something that doesn’t work for any of you – parents or children. 3. A Collaborative Divorce is not just for parents with minor children. An important benefit of the Collaborative Divorce process for families with minor children is the targeted assistance you get to craft a parenting time schedule that works best for YOU and YOUR children, not some other family or even some cookie cutter schedule set out in the Texas Family Code. However, there are also plenty of benefits to couples with older children, or even no children at all. If you have older children, it means you have likely been married for a long time. And just because your children are grown now, you never stop being parents. There will be weddings, grandchildren, and all of the events for them that you had with your children – birthday parties, sports, graduations. Need I go on? A Collaborative Divorce can help to preserve and maintain your respect for one another, a priceless gift for your children and grandchildren. 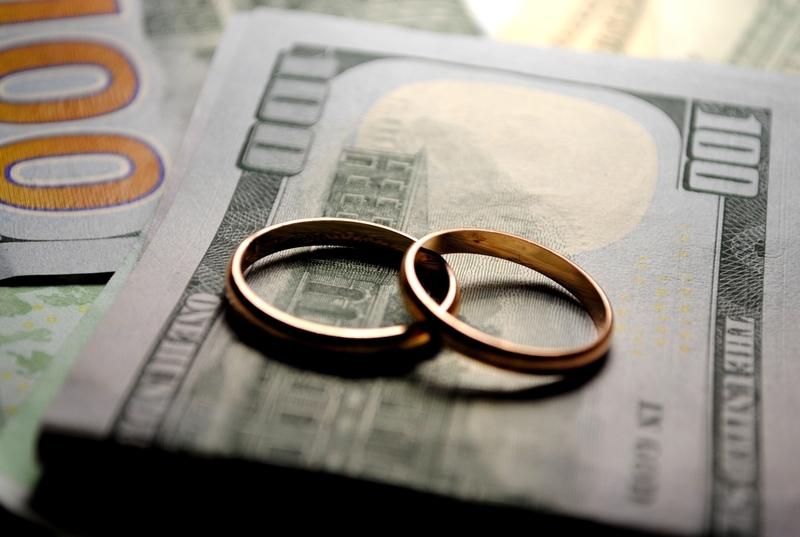 Also, if you have been married for a long time, you and your spouse likely have significant retirement assets and retirement plans that have to be reassessed. A Collaborative Divorce can provide you the resources to explore all of your options to recraft those plans so that you both can retire with security. A Collaborative Divorce is not for all couples who find themselves divorcing, but it can work for most couples. Remember, whether the person making the decision to divorce or the one hearing the news for the first time, all divorcing spouses are angry, hurt, or grieving in some way. It’s normal to feel that way, and it is most often situational. 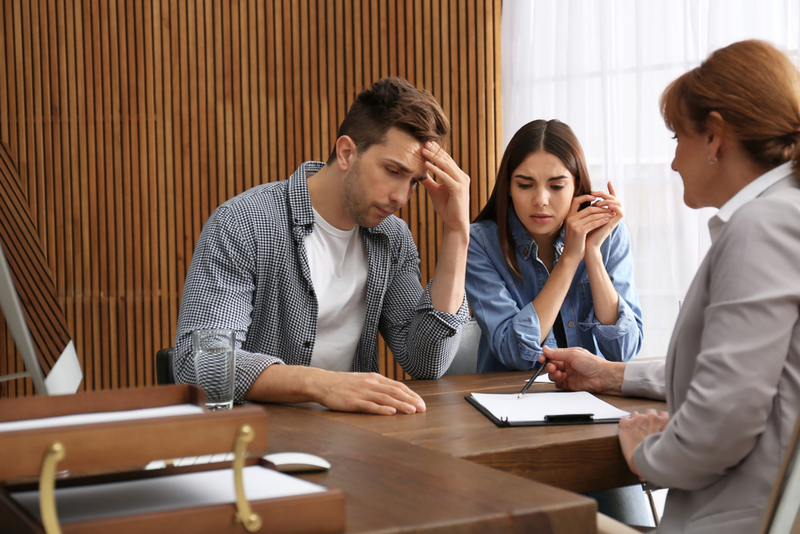 A Collaborative Divorce can help couples move past those hurtful feelings to make reasoned decisions that are best suited to their individual family’s needs. For more information about the Collaborative Divorce process, click here. Rhonda Cleaves is a divorce lawyer in Plano, Texas. 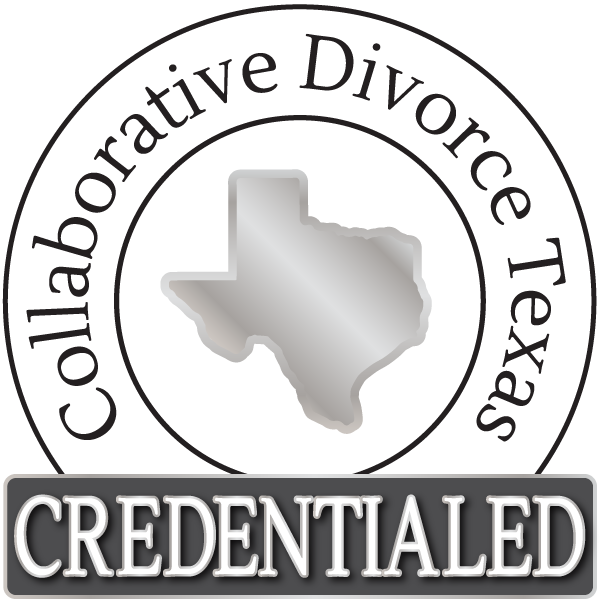 She represents Collaborative Divorce clients in Collin, Dallas, Denton, Tarrant Counties.